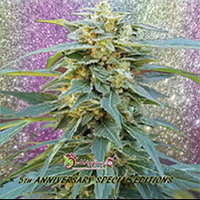 Shark Bite Regular by Archive Seeds is the perfect choice for beginner cannabis growers looking to achieve exceptional yields. 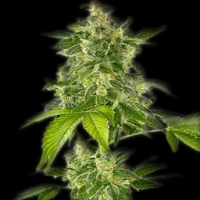 Capable of producing big fat sticky colas of resonated fruity and dank tasting herbs in 65 days or less, these performance-focused marijuana seeds are ideal for growing weed indoors or outdoors. 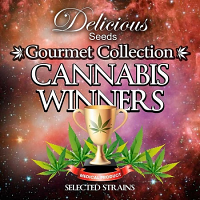 With a strong growth structure and ability to produce beautiful buds, these cannabis seeds will not disappoint.